I’ve been working really hard this month to become more consistent with my blogging and truly appreciate every visitor and comment I’ve received 🙂 I hope you’ll keep coming back for more ideas next month and there are some amazing – really, really amazing – promotions from Stampin’ Up! coming that I’ll be sharing with you soon! 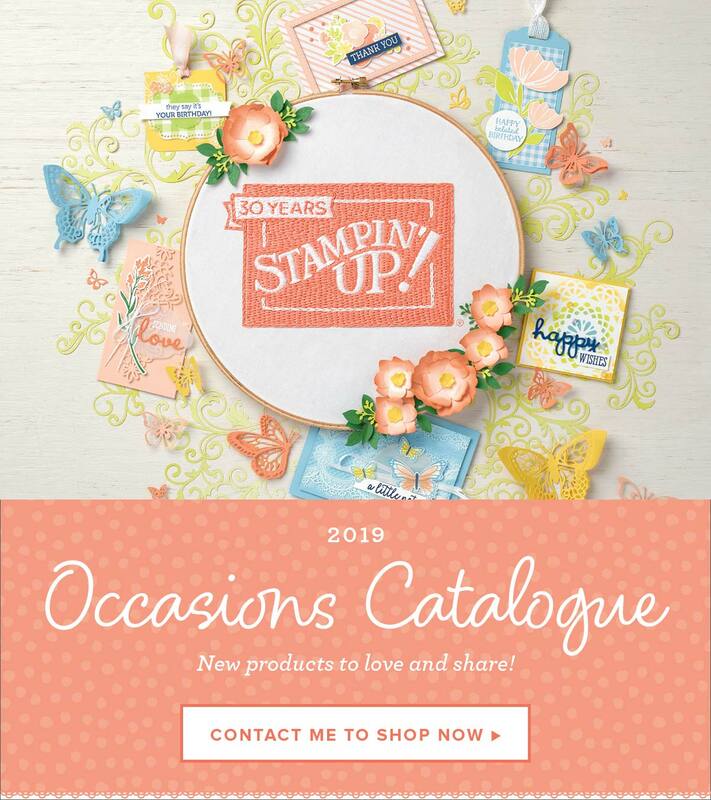 If you don’t have a demonstrator you usually shop through and would like a copy, contact me here and I’d be happy to pop one of these amazing catalogues in the post for you (available to Australian residents only) or you can download the PDF to enjoy right now. I hope you liked my quick recap and that you’ll come back to hear more about the exciting things happening next month – I can hardly wait, it’s going to be amazing!! !